We are proud owners of our Northwest home. Northwest delivered on everything promised and agreed upon and much more; from design, quality of construction, to the move-in-day we could not be more pleased with our home. Northwest staff, workers and owners treated us as if we were family. 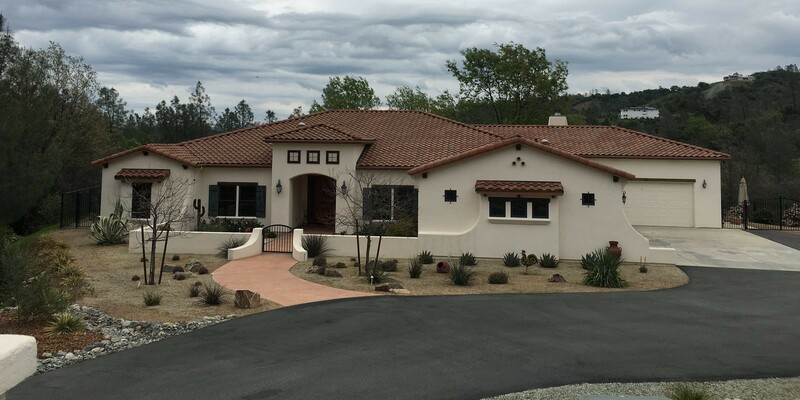 We highly recommend Northwest Homes to anyone considering building new or remodeling in Redding and Shasta County. It is without hesitation that we recommend Northwest Homes to anyone who desires a quailty custom home. Fred, Brent and staff built a beautiful home for us in Sunset Hills and although it was the first time I worked directly with a builder, I would gladly do it again with Northwest Homes. They were thorough, had great follow-up and basically built the home as if it was their own. Can't say enough about their integrity and willingness to do whatever it takes to create the homes you desire. Really happy to have found Northwest Homes. We have built three custom homes in Redding in the last 21 years, using Northwest Homes for our current house. Fred was more than patient with us as we planned and re-planned our recent design, and he always had a solution for the challenges the building process presented. We highly recommend Northwest Homes to anyone looking for a quality home built by an outstanding contractor. We feel very good about our home purchase. We especially applaud Fred Bergstrom, Jr. for his excellent ideas in helping us design the library portion of our home. We will not hesitate to recommend Northwest Homes to others.